We look back at some of the most talented and skilful players to wear a Chelsea shirt in the past twenty-five years. While football is a team game and success owes everything to collective effort, Chelsea supporters love to get value for money by watching skilful players on show and the Blues have had a steady stream of them over the past few years. 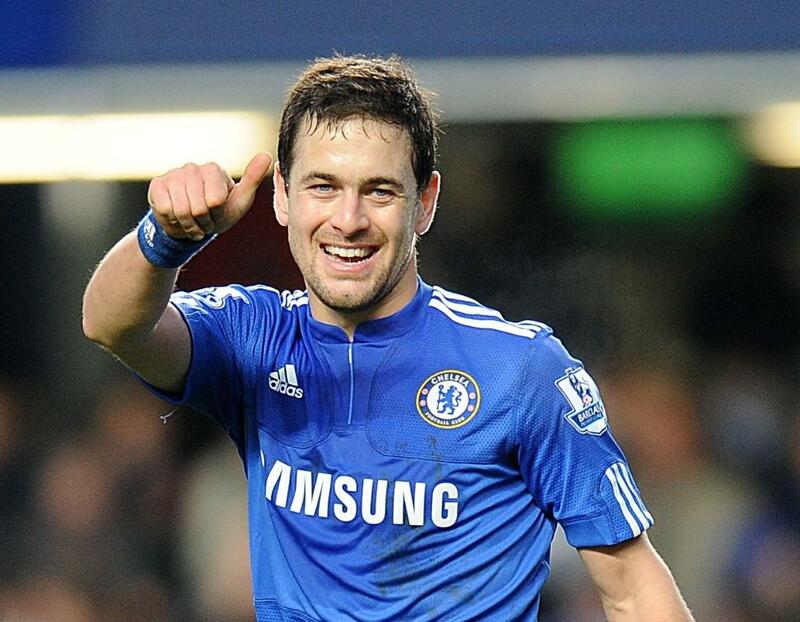 In this article, we look at five of the best flair players to wear a Chelsea shirt in the past twenty-five years including one who continues to shine in the present day. Many Chelsea fans were unhappy that Jose Mourinho didn’t rate Mata upon his return to Stamford Bridge, with the Spaniard having helped the Blues win the Champions League and Europa League during his time at the Bridge. 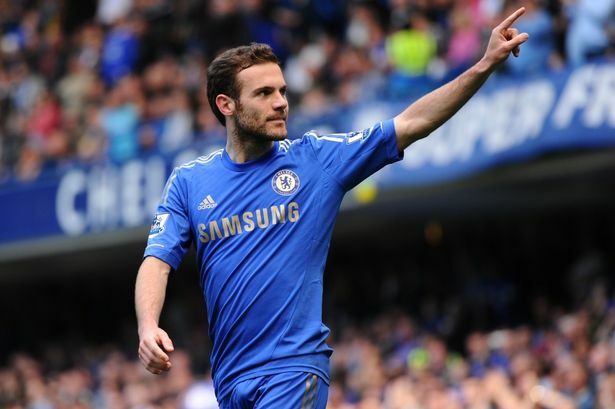 Mata made 82 appearances for the London club and scored 18 goals, with the attacking midfielder arriving from Valencia and immediately being given the number 10 shirt. During his first season at the club, the player proved to be an assist machine and that included the cross for Didier Drogba’s equaliser in the Champions League final. Between 2003-2010, Cole made 182 appearances for Chelsea and played a significant role in the team’s Premier League-winning campaigns of 2004-5, 2005-6 and 2009-10. Cole could operate on either flank and was immensely skilful, with his technical ability leaving defenders bamboozled on a regular basis. The former West Ham winger added goals to his game and scored eight times in both the 2004-5 and 2005-6 season, with Pele actually claiming Cole had “the skills of a Brazilian”. 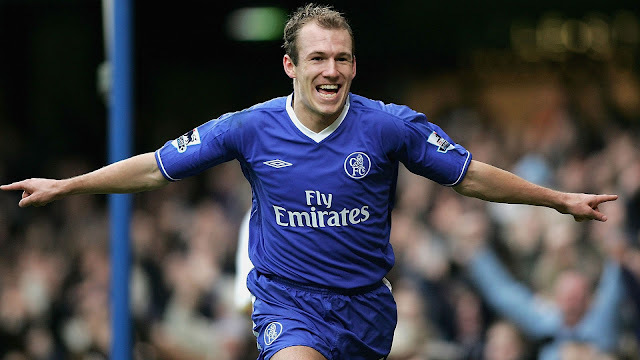 Robben made 67 appearances for Chelsea between 2004-7, with the Dutch winger lighting up the Premier League stage with his searing pace and ability to rifle the ball in from distance. Robben’s trademark manoeuvre was to cut inside and unleash his shot towards goal, with the current Bayern Munich player generally found operating on the right flank although he also has the ability to play in an advanced role. 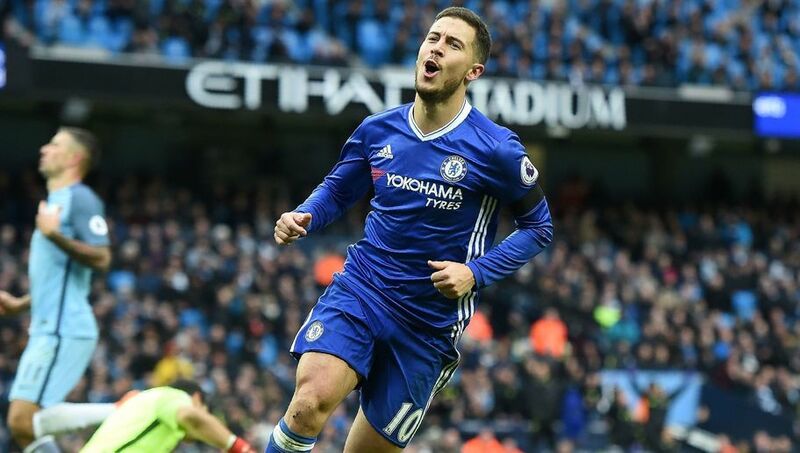 Hazard is quickly on his way to becoming a Chelsea legend, with the Belgian among the most skilful players in the world and he was voted the PFA Player of the Year in 2014-15 after his fourteen goals and numerous assists helped the Blues win thePremier League title. Hazard started out as a left-sided midfielder at Stamford Bridge, although he now adopts a more central role and generally plays just behind a lone centre forward, with the playmaker capable of bursting from deep and counter-attacking to devastating effect. 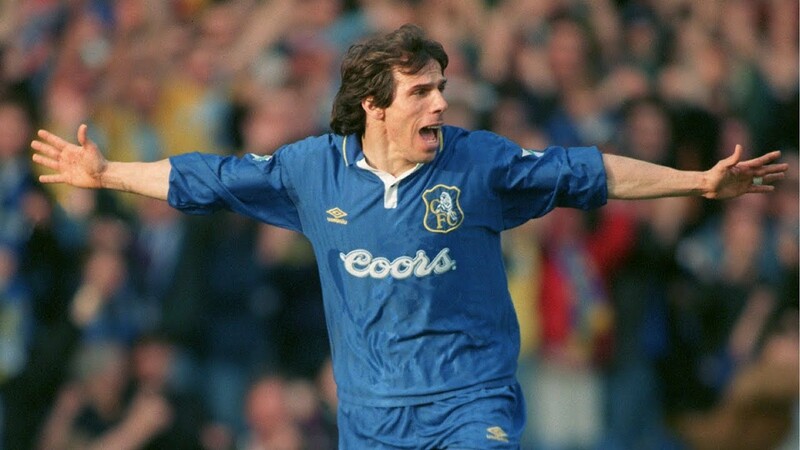 Zola arrived at Chelsea in November 1996, with his skill and trickery making him stand out almost immediately. Against Manchester United in February 1997, he scored a peach of a goal past Peter Schmeichel, with the season ending with an FA Cup triumph. During the 1997-8 season, the Italian helped Chelsea win three more trophies and scored the winning goal in the Cup Winners’ Cup final against Stuttgart. Zola was a Chelsea player before the Abramovich millions came along, although his consistently outstanding performances really put the club on the map as they become a Champions League outfit. 2002-3 would be his final season at the club and one in which he scored sixteen goals to be named the club’s best player of the year. He will rightly go down as a Chelsea legend and can lay claim to being the most popular to ever pull on the famous blue shirt.